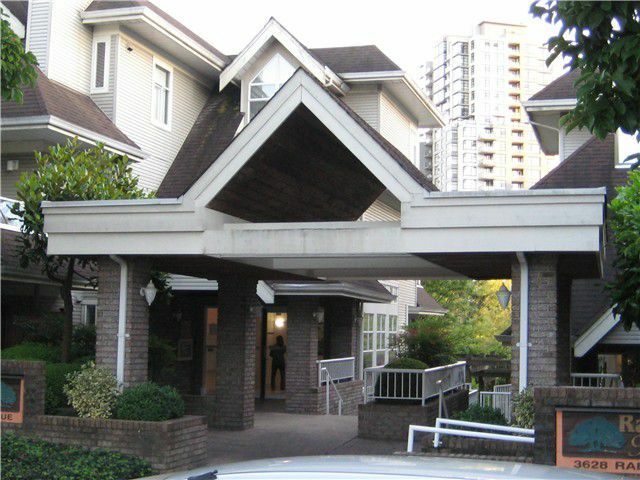 This quiet, well maintained building, the Raintree Garden situated at the quiet but convenience location in the prime area of Collingwood. Excellent layout. Vaulted ceiling with gas fireplace in the Living room. Insuite laundry, 2 bdrm, 2bath. 1 locker & 2 parking. Steps to park, shops, schools and transit. All measures approximately. Please verify. Call for showing appointment.